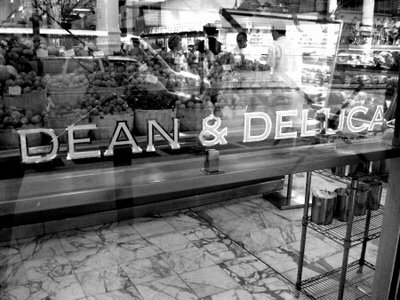 Now you will find our products at the Dean & Deluca shop in Seoul, South Korea. 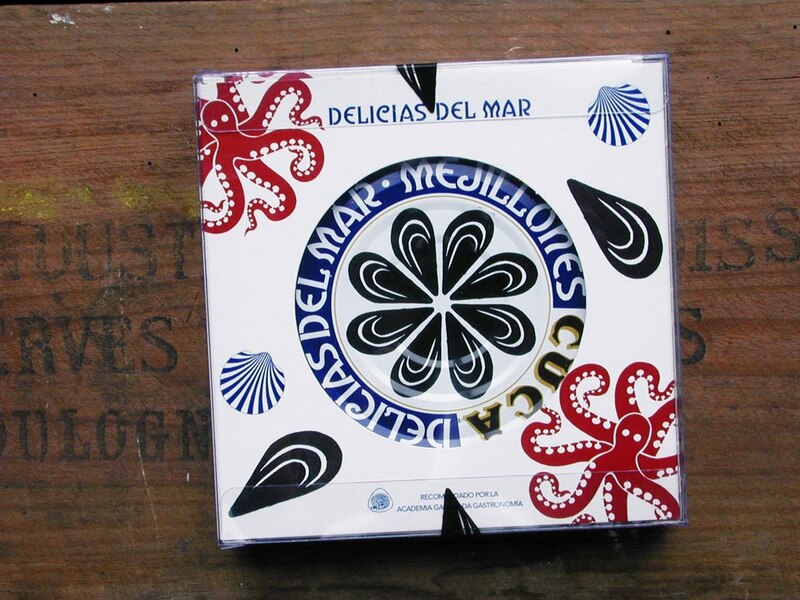 One of the best French web sites for exclusive canned food recommends some of our best products: Delicias del Mar and our products in Organic Extra Virgin Olive Oil. Conservas CUCA was present at the ANUGA food show last October. 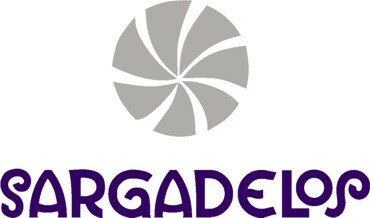 Sargadelos is one of Europe’s most unique porcelain design and creation companies, with more than two hundred years of history closely linked to the development of Galician culture in all spheres of creativity.